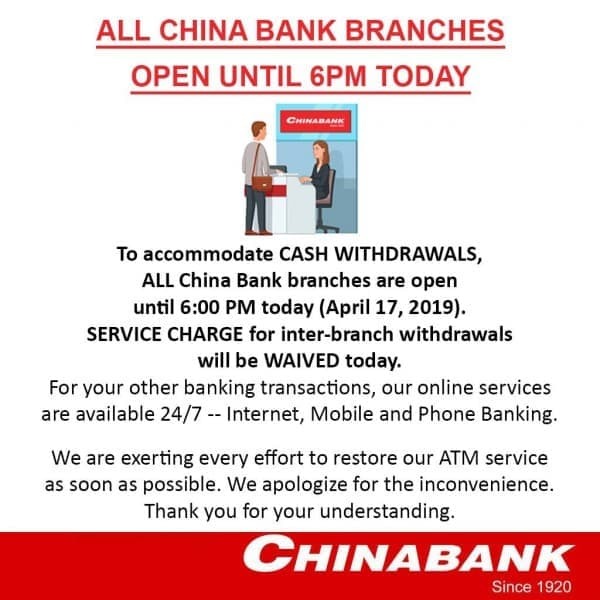 To accommodate CASH WITHDRAWALS, ALL China Bank branches are open until 6:00 PM today (April 17, 2019). 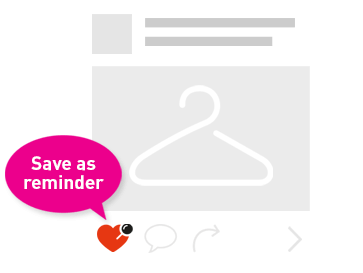 SERVICE CHARGE for inter-branch withdrawals will be WAIVED today. 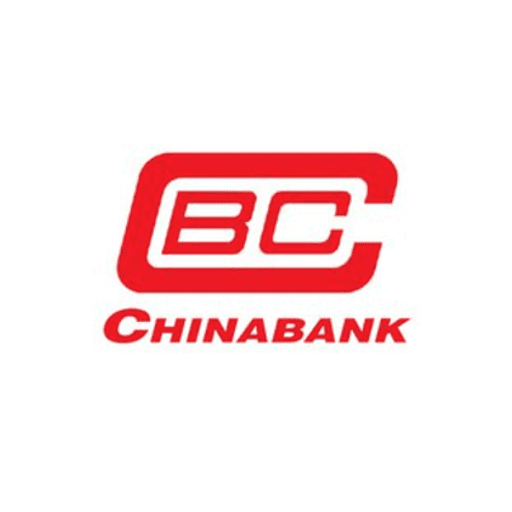 For your other banking transactions, our online services are available 24/7 --\ Internet, Mobile and Phone Banking. We are exerting every effort to restore our ATM service as soon as possible. We apologize for the inconvenience. Thank you for your understanding.